Day 6 – Pray for any unhealed offenses within the family. Note: The Bible teaches that where two or more are in agreement, they will have what they have asked for in prayer. 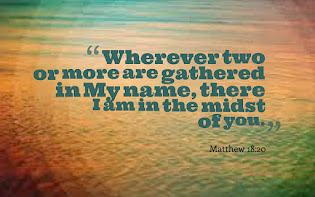 See Matthew 18:19, 20. However, where there is disagreement, prayers lack power and effectiveness. It is very important to resolve any underlying issues that may hinder prayers from being answered! Scripture is clear that things such as treating spouses with disrespect, dishonor and retaining offense have a lot to do with prayers being hindered. When there are discord and disunity in the family, it will definitely impact a couple's ability to receive answered prayer. 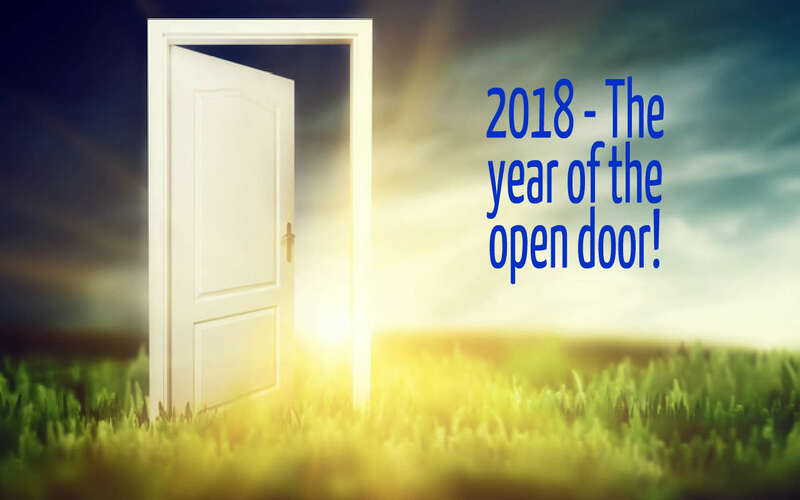 It can also hinder people from being able to enter into a new season, open doors related to your destiny, ministry opportunities and so much more. 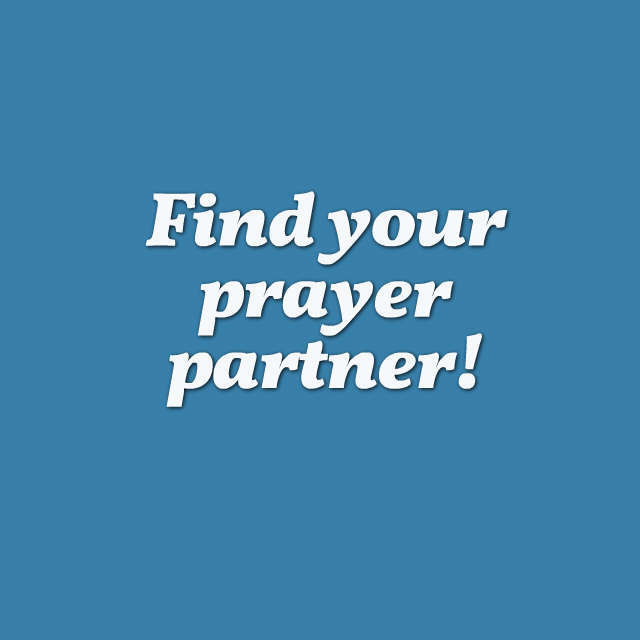 Spouses may not stop to think of those things as possible reasons why their prayers seem to be hindered, as well as things that can affect their ability to prosper financially. It’s true! What blocks our prayers often have to do with how we live our lives, our responses and how we relate to others. Many wrong responses are an indicator of a lack of maturity, spiritual wisdom and a lack of submission to God's way of doing things. He won't open new doors until we prove we are ready for them! Keeping these things in mind is important if people truly want to enter into all that God has for them. (Scripture verses at end of prayer). Let what has been broken through hurt, betrayal, anger, offense, jealousy, divorce and misunderstandings be healed. Take those relationships that have been fractured, divided and disconnected from one another and make them whole again. Heal and restore that which has been wounded and broken. Pour in Your love, grace, forgiveness and mercy. Pour a new foundation and restore the bonds of loyalty, trust and respect in Jesus name. Lord, heal us from our harshness and prejudices. Heal us from self-righteous convictions that are not from you. Help us to let go of pride, judgments and other negative attitudes that make it difficult for us to truly love, understand, forgive and accept others. Open our eyes to see others with compassion and an understanding heart. Help us to walk in humility, confessing our sins to one another so that we may be healed, and relationships can be restored. Lord, heal what we believe about our memories. The enemy would try to rob us from the good memories and leave us remembering only the offenses. Restore to us the happy memories that give people a desire to see relationships healed. Father, I give You permission to make the crooked places straight. Let every generational curse, painful event, disappointment and offense - AND, what I believe about those things - be straightened out. Let those places in my heart and behaviors be corrected so that I do not end up sabotaging my future. 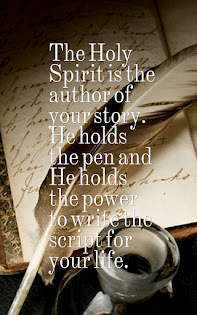 I declare the spirit of sabotage is bound over me and my family and forbidden from operating against us, In Jesus name! Let the Spirit of humility, grace and the power of Your Holy Spirit come to heal and correct every crooked place in me and my spouse, in my family members. Let those that are stubborn and resistant have a sudden change of heart. Give them a willing desire to reconcile the relationships you want healed and restored. Let all stumbling blocks be supernaturally removed now, in Jesus name. 1 Peter 3: 1-12 is a reminder of how we are to submit to the authority in our lives, and live with respect to those relationships. James 1:5-7 reminds us to ask for wisdom if needed, but not to be double-minded, for the double-minded person receives nothing from the Lord. Ps. 34:10-12 reminds us that God’s face is turned towards those that live righteously. 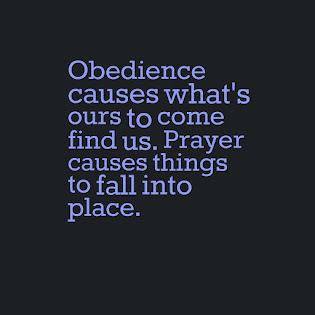 1 John 5:14,15 and James 4:3 reminds us that answered prayer comes from praying according to God’s will, and not out of a selfish motive. Prov. 28:9 reminds us that hard heartedness, defiance or outright rejection of what God’s word instructs us how to live will cause our prayers to be left unanswered. Mark 11:25 reminds us that holding on to unforgiveness will hinder our prayers. James 5:16 is a reminder that confession of our faults and humility are keys to unlock healing and restoration. God resists the proud but gives grace to the humble.